The first step to living a happy life that you love, is believing that life can actually be happy, and that you really can love everything in it. The second step is believing that you truly deserve it, and that you are worth it. 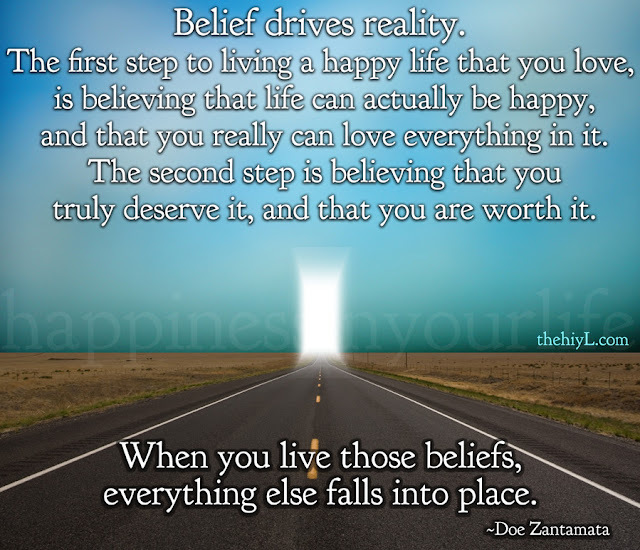 When you live those beliefs, everything else falls into place.